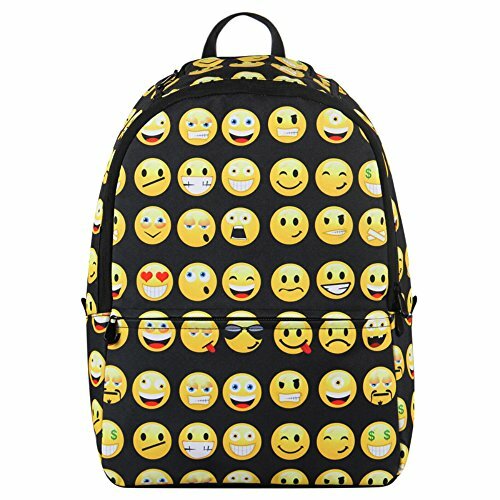 Hynes Eagle Printed Emoji Backpack!! Sweet Deal! !